For a lot of people, having alcohol is just an enjoyable way to unwind and nothing more than that. Alcohol addicts drink in excess, thereby putting others and themselves in danger. Moderate use of alcohol in adults means a glass of drink for women and elderly people and not more than two glasses for men, this is considered harmless. (A glass is referred to as 5 ounces of wine, 1.5 ounces of spirits, or 12 ounces of beer, all these have nothing more than 0.5 ounces of alcohol). 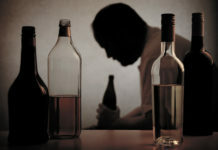 However alcohol addicts are referred to people who have lost the control in moderating the amount of alcohol they drink. Regardless of the amount or type of alcohol consumed, alcohol addicts are unable to quit once they start drinking. And today, alcohol addiction is on the rise across the world. Before proceeding further, let’s take a look at what addiction means, in order to have a better understanding of the word. Addiction can also be defined as a severe, relapsing brain disease, because frequent usage of the substance will provoke the urge to use more. 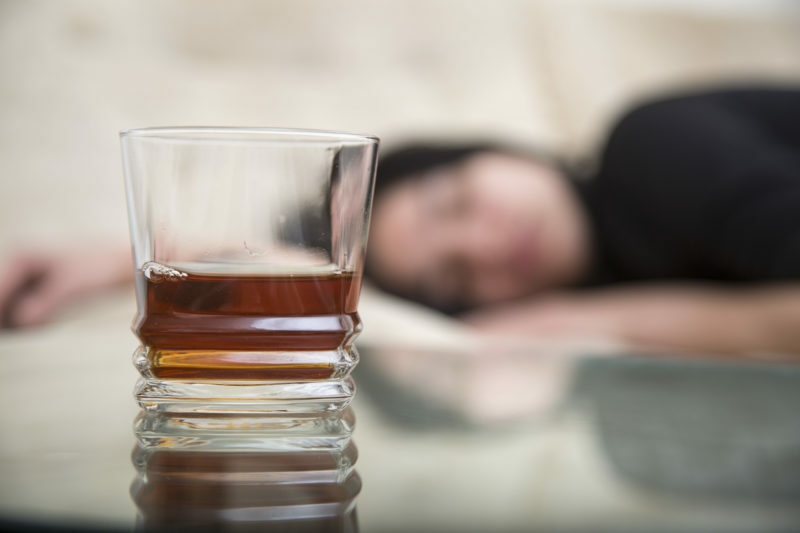 Alcohol addiction can be described as a mental health issue that has broad consequences for the users and their family members. When it is observed that drinking has become a problem, it is important the user is aware that help is available and it is possible to recover. Drinking problems can be caused by a number of things, ranging from physiological, genetic, social and psychological factors. It is important to note that not every person is affected in the same way and by the same factor. Some users could have psychological characteristics like low-self esteem, impulsiveness and the desire for approval. Environmental and social factors also come into play, such as peer pressure and easy access to alcohol. A family history with alcohol problems doesn’t necessarily imply that the kids by default grow to have such problems. Nor does it mean that the absence of drinking issues in the family protects the children from developing such problems. Once users engage in drinking extensively, the problem begins to develop, thereby causing physiological changes which make drinking the only way to escape discomfort. An addict will continue drinking in order to avoid having these withdrawal symptoms. 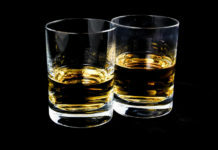 A thin line exists in differentiating a heavy drinker and an alcoholic. If you recognise one or more of these symptoms, there is likely a problem. It is important to get help straight away because an early intervention would be a great first step to recovery. One way to understand alcohol addiction is knowing the reasons why a person drinks. A lot of people drink just for drinking and the way they feel. Opioid-like transmitters are triggered in the brain, thereby causing a rise in the level of dopamine, which causes feelings of reward and relief. As the user keeps seeking these feelings, the drinking continues. This creates a tolerance for alcohol, which leads to the urge for increased intake. 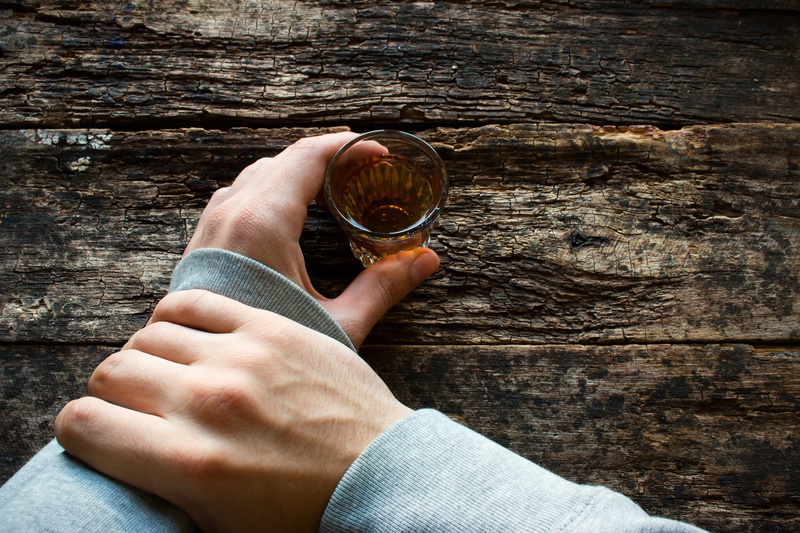 When the user has an alcohol dependency, any attempts to stop can lead to withdrawal. The effects of withdrawal include emotional agitation and anxiety, both of which can lead to chronic mental health issues such as depression. Previous articleCAN YOU GET ADDICTED TO HEROIN?